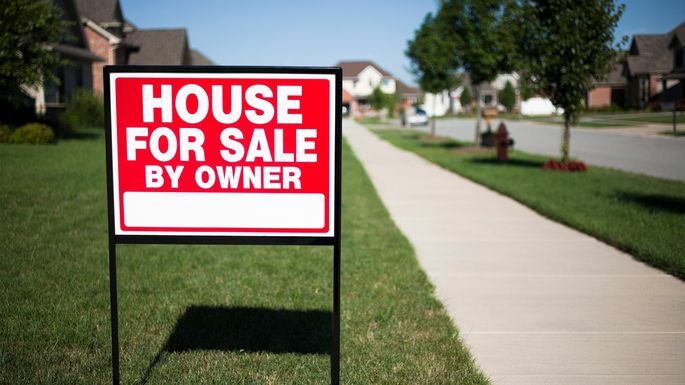 Thinking of listing your home as a For Sale by Owner? There are several upsides to using a professional real estate broker to help you throughout the process. This article from Realtor.com has listed several benefits of why hiring an agent will result in the successful sale of your home. 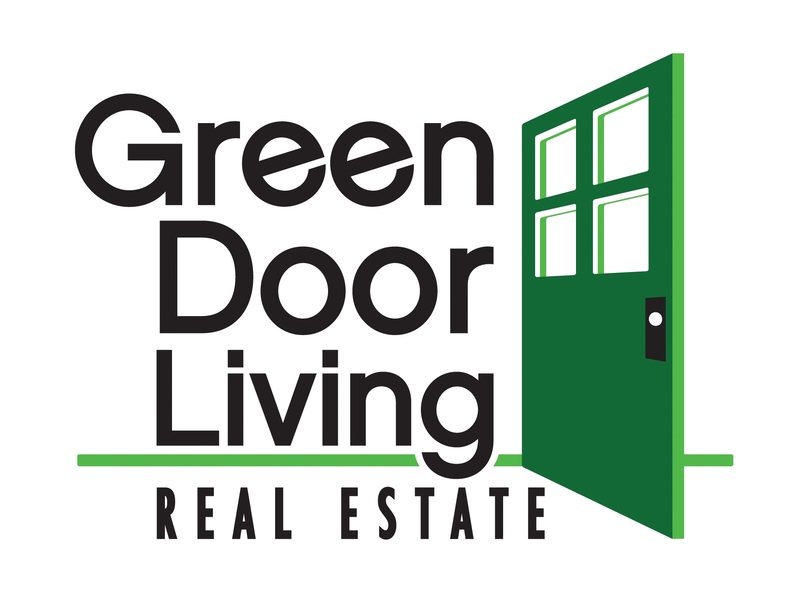 Contact us today at www.GreenDoorLiving.com or Info@GreenDoorLiving.com with questions about listing or buying a home. We are here to help!